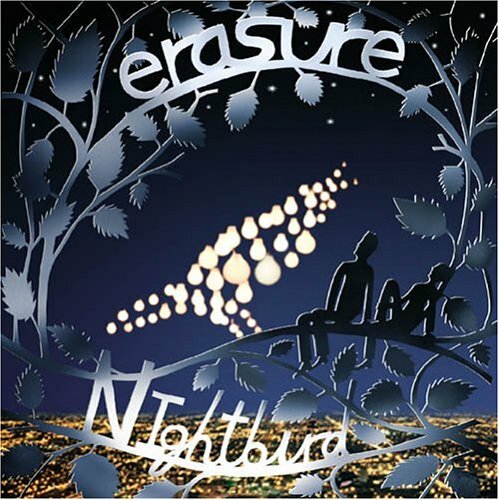 “This album arrived shortly after singer Andy Bell’s revelation that he had been living with HIV for more than six years, suffering from debilitating pain.” It amazed me, truly. So I decided to listen to it through Napster… and the album was indeed brilliant! I haven’t felt the same way about an album since I first discovered Depeche Mode many, many years ago. The album is a masterpiece that I know I will be listening to for years to come. I am glad I discovered it… I hope you enjoy it every bit as much as I am. On KGO- A.M. 810, a news radio station in California, Phil Collins acknowledged the Genesis meeting that occurred last November to discuss a possible reunion and he revealed that the discussion focused around performing the entire Lamb Lies Down On Broadway album live as they did on the 1974/75 world tour. Lastly, Collins stated that they talked about a “limited run of shows” and “recording and filming it.” Click here to listen to the short audio clip.